I’ve gone through compiled pictures of my kids when they’re toddlers and remember the days when I would make a collage in my computer and print pictures in my printer. 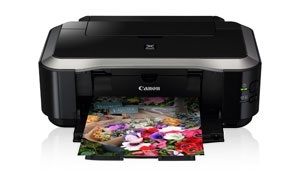 I had no idea then that there are specific photo printers that’s especially designed for printing photos because when you print your pictures on the printer it would give an output of super clear and vivid colored shots. I’ve seen it in my friend’s internet cafe and learned that it has advanced features for photos. I have two printers now and one of them is a photo printer where I print favorite pictures of my kids. Well for the bulk pictures that I want to print maybe that can be ordered on companies with large printers because I can’t possibly be printing hundreds of pictures on my own.